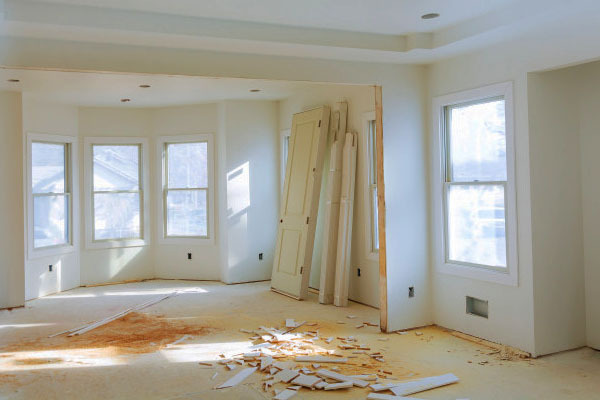 Our Hole in the Wall Restoration staff is trained to clean up and make sure that your repairs look the way they would expect it to be in our own homes. And if the repair requires drywall replacement and painting, rest assured that we will apply all the care possible to reduce the mess to a contained area. We are committed to cleaning up and repairing after removing any mold resulting from rain or restoring and drying your home after a flood. Our IICRC certification is testimony of our commitment to the highest professional standards in water restoration services. When we are done with any water restoration job, our customers are amazed to see how hard we’ve worked on making the problem disappear, so you can move on with your life. Contact Hole in the Wall Restoration today at 407.492.2160 to request an any of our cleanup and repair services.